“Finally—a full-length Jimmy Buffett bio that’s accurate and entertaining. Ryan White captures a life of creativity, of strumming songs, taking care of business, and of owning the stage while dancing to the bank. 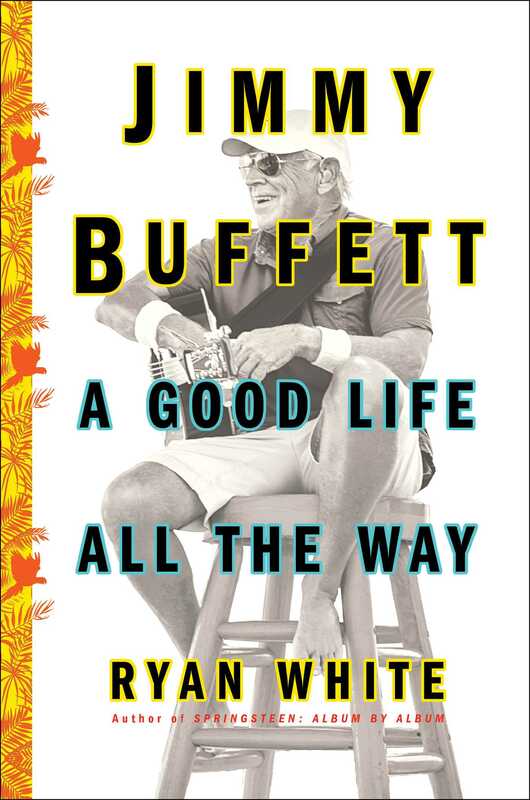 Great writing makes for great reading, and this book outshines all earlier looks at Buffett’s career and lifestyle. White has interviewed dozens of the man’s colleagues, influences and guides, and asked all the right questions. Now we get to enjoy new insights and correct info right down to the sunburn. Thank goodness for Ryan White. He delivers a fine tale and, like Buffett, super entertainment." - Tom Corcoran, author of Crime Almost Pays and The Quick Adios (Times Six).